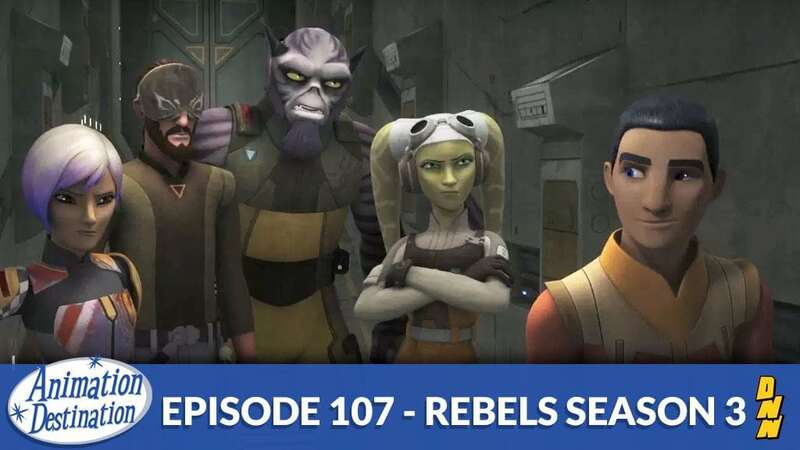 This week we talk Star Wars Rebels Season 3 and we’ve got Rich and JediManda back to talk all about it. Also We talk about there time at Star Wars Celebration week! Then we try to pick who dies in season 4 because we’re morbid… STAR WARS!